In 1979, Glidrose Publications (now Ian Fleming Publications) decided it was high time for a new James Bond novel. 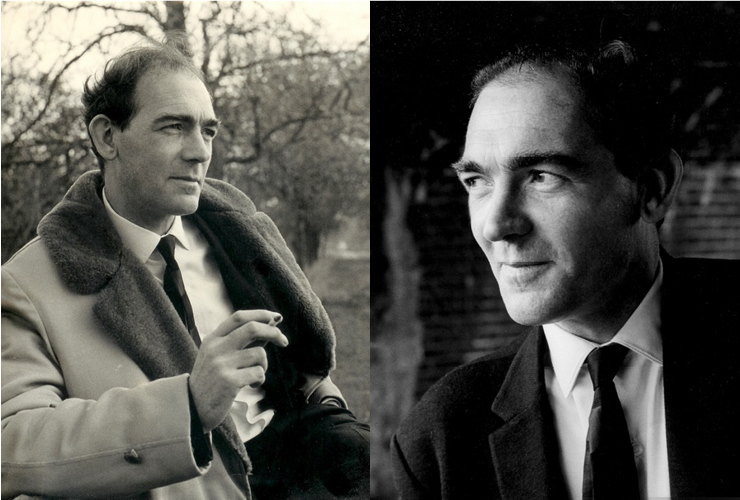 They had invited Kingsley Amis to write Colonel Sun back in the late 1960s, and after a decade’s rest they wanted Bond to embark on some new missions. 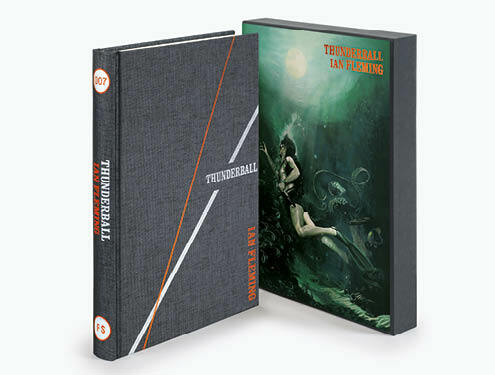 Here we take a look at the man who brought 007 back to book shops – John Gardner. 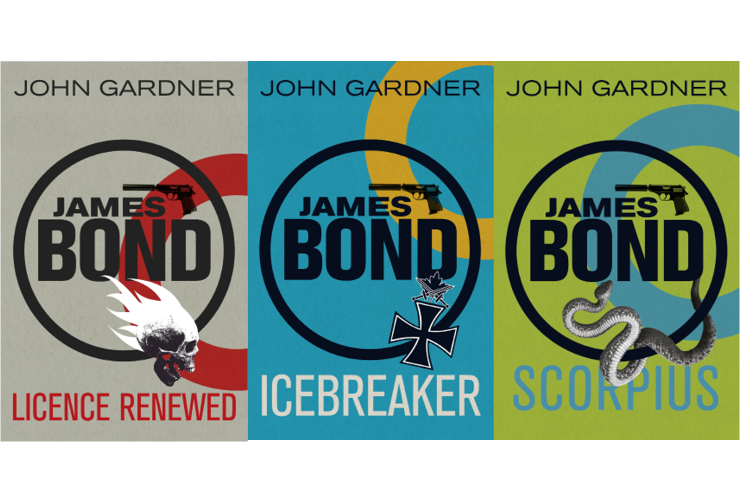 During his forty years as an author, John Gardner wrote over fifty novels including sixteen books which continued the James Bond series. Before finding his calling as an author, Gardner lived a wildly varied life in which he fought as a Royal Marine Officer in World War Two, performed as a stage magician, worked as a journalist, and for a brief period he was even a priest. After leaving the Royal Marines in 1945, Gardner enrolled at Cambridge University and studied Theology which led to his stint in the Church, but after a short while he realised that it was not the life he wanted, and became a drama critic and arts reviewer. This new profession allowed Gardner to re-engage with a childhood interest in poetry and develop his love for Shakespeare. During these years Gardner recognised that he was an alcoholic. As part of his treatment for addiction Gardner wrote a long memoir for his doctor which became his first book, Spin the Bottle, published in 1964. Following this first non-fiction book, Gardner believed he now had to “write the great British novel”, and proceeded to author a “pretentious piece of rubbish about how governments went around legally killing people”. Off the back of this project Gardner’s agent encouraged him to write a comedy instead of a drama and he went on to create the ‘Boysie Oakes’ series starring a cowardly and inept secret agent who was hired by mistake; a world away from the slick and professional James Bond. The Liquidator, the first book of the series, became a best-seller and was adapted into a film. Gardner wrote eight ‘Boysie Oakes’ novels in total, and it proved to be a very popular series. In the mid-1970s Gardner wrote The Moriarty Journals. The two books, The Return of Moriarty and The Revenge of Moriarty, revealed ‘the truth’ about Sherlock Holmes’ arch-nemesis. Gardner was extremely proud of them, and they were particularly popular in the United States where they received backing by Sherlock Holmes societies, most famously by the ‘Baker Street Irregulars’. Just before Gardner’s death in 2007, he completed the third and final instalment of the Moriarty trilogy which was published posthumously in November 2008. With this successful background in espionage novels and in continuing a pre-existing series, Gardner was brought to the attention of Glidrose Publications Limited and he was approached in the early 1980s to continue the Bond novels. Gardner admitted that his initial response was along the lines of ‘thank you but no thank you’, and he actually wrote a letter declining the offer on the basis that the fantasy world of Bond was not for him. However, the letter was never sent. The technology that Bond utilises during his escapades was of great interest to Gardner, and he wanted to equip his hero with the most cutting-edge gadgets. Gardner made it his mission to handle and test every item of technology or weaponry that he gave to 007 to use. Furthermore, he only sent his hero to locations he himself had visited. Gardner already had extensive knowledge concerning weapons from his time in the Royal Marines, and said that “real experience is a very useful tool that lends itself to the writer of these kinds of books”. 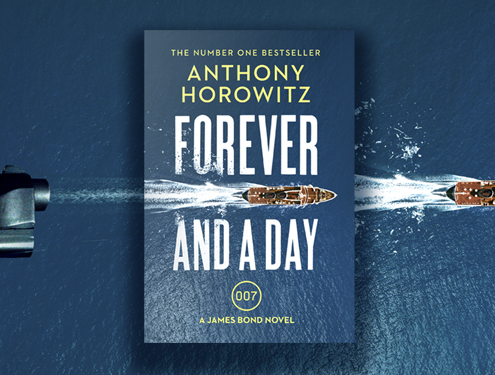 Gardner described how he had Bond use a telescopic baton in Death is Forever, a weapon that had not be heard of before the novel, but since then it has been used by police forces worldwide. Margalit Fox, who wrote Gardner’s obituary in the New York Times, stated that “In Mr Gardner’s hands, Bond is every inch a late-20th-century man. 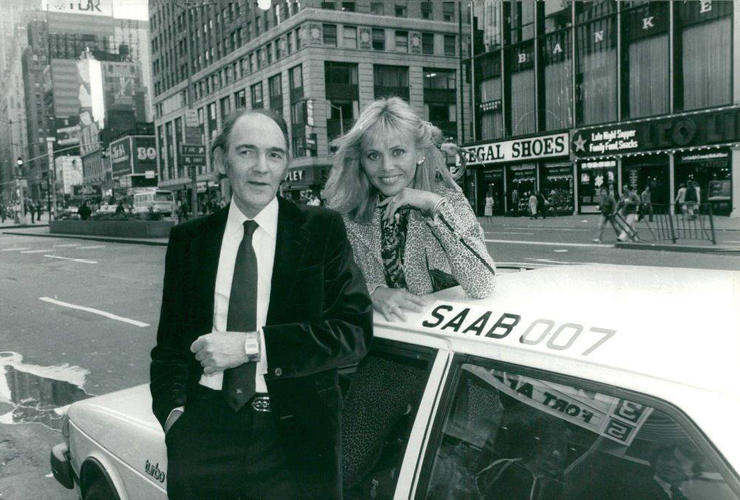 He smokes low-tar cigarettes… and, in an authorial choice that anguished 007 purists, drives a fuel-efficient Saab instead of his Bentley Mark II Continental,”. Gardner defended this decision by saying a 1980s Bond needed a 1980s car. By being specific with the technology and locations in his novels, Gardner grounded them in the present day and thus achieved his aim of updating Bond for context modern audience. He said, “To allow Bond to have remained static in a changing world… would, I still believe, have been death”. Whilst writing the Bond books Gardner also wrote another espionage series, ‘The Herbie Kruger Series’. Kruger was the antithesis of Bond in many ways; unattractive, poorly dressed and of German origin, but nonetheless a skilful and impressive spy. Maestro, the penultimate book of the series, was awarded the honour of the New York Times ‘Book of the Year’ in 1993. After fighting two battles with cancer and following the death of his wife in 1997, Gardner took a break from writing. When he returned to writing in 2001 he began a series about Suzie Mountford, a female Detective Sergeant working in London during World War Two. The first book was entitled Bottled Spider, and four books followed. Gardner said that his time writing the Bond novels was “a splendid experience” and that he was “proud that [his] contribution to the Bond saga played such a great part in its development.” Throughout Gardner’s career he remained interested in the world of espionage and investigation, most likely influenced by his time in World War Two. It is fascinating to trace how his writing progressed from Boysie Oakes, a spoof of early Bond, to continuing the Bond franchise, and beyond.